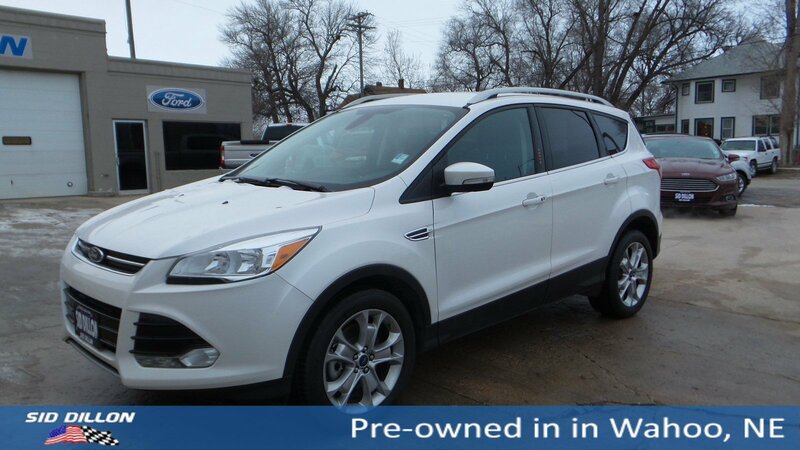 Sturdy and dependable, this 2015 Ford Escape Titanium makes room for the whole team. Side Impact Beams, Safety Canopy System Curtain 1st And 2nd Row Airbags, Rear Parking Sensors, Rear Collision Warning, Rear Child Safety Locks. Outboard Front Lap And Shoulder Safety Belts -inc: Rear Center 3 Point, Height Adjusters and Pretensioners, Mykey System -inc: Top Speed Limiter, Audio Volume Limiter, Early Low Fuel Warning, Programmable Sound Chimes and Beltminder w/Audio Mute, Low Tire Pressure Warning, Dual Stage Driver And Passenger Seat-Mounted Side Airbags, Dual Stage Driver And Passenger Front Airbags, Driver Knee Airbag, Back-Up Camera, Airbag Occupancy Sensor, Advancetrac w/Roll Stability Control Electronic Stability Control (ESC) And Roll Stability Control (RSC), ABS And Driveline Traction Control. 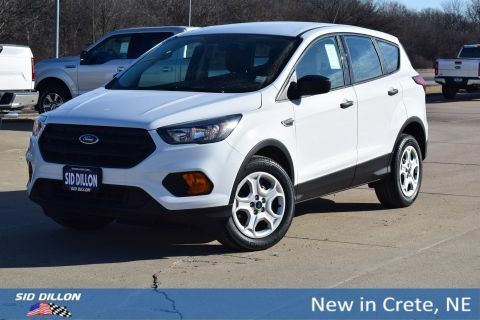 As reported by KBB.com: If you're seeking a compact SUV with great looks, great handling, great fuel economy and great features, the Ford Escape checks off all the boxes. 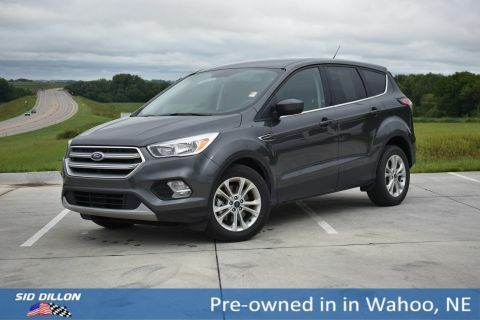 This Ford Escape is a Safety Superstar! KBB.com 10 Best SUVs Under $25,000, KBB.com Brand Image Awards. 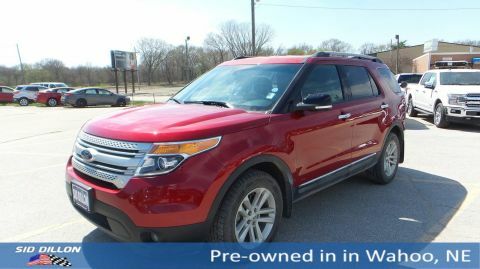 ENGINE: 2.0L ECOBOOST -inc: GVWR: 4,840 lbs, 3.07 Axle Ratio, Wireless Phone Connectivity, Wheels: 18 Sparkle Nickel Painted Aluminum, Voice Activated Dual Zone Front Automatic Air Conditioning, Variable Intermittent Wipers, Turn-By-Turn Navigation Directions, Trunk/Hatch Auto-Latch.